Get on the gourmet side of Budapest have an up-close look at the most important icon of the city before embarking on a sightseeing cruise across the River Danube! The Hungarian Parliament is the third largest parliament building of the world and one of the most recognised landmarks of Hungary. Tours are available throughout the day from 10AM and you may select any tour from the options just make sure to be able to make it to the Drink & Cruise meeting time! After the tour, mix pleasure with pleasure on a refreshing Danube cruise. With a cool welcome drink in your hand, prepare for pure amazement. The cruise will take you under 6 Danube Bridges while showcasing one of the most beautiful cityscapes in the world. Make your way to the meeting point at Danube Palace by 13:30 and enjoy your scenic sail through the artery of Budapest. 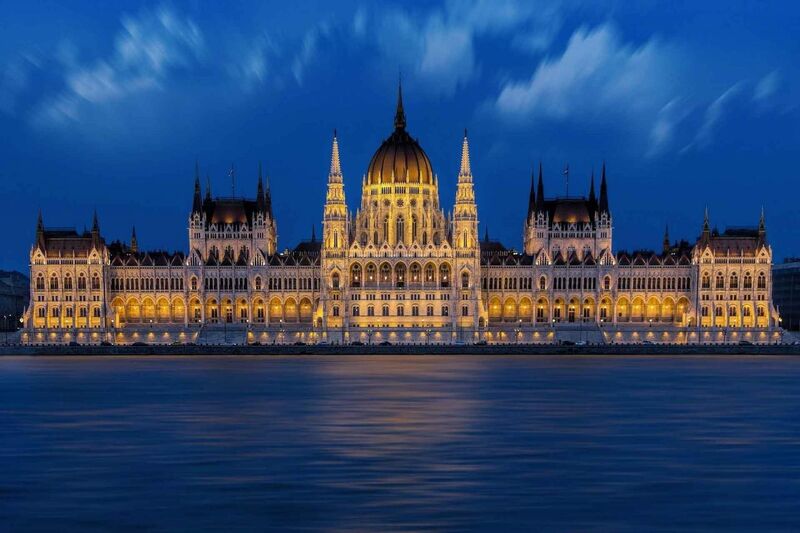 See Budapest in a bright new light and explore its treasures on an illustrious day!